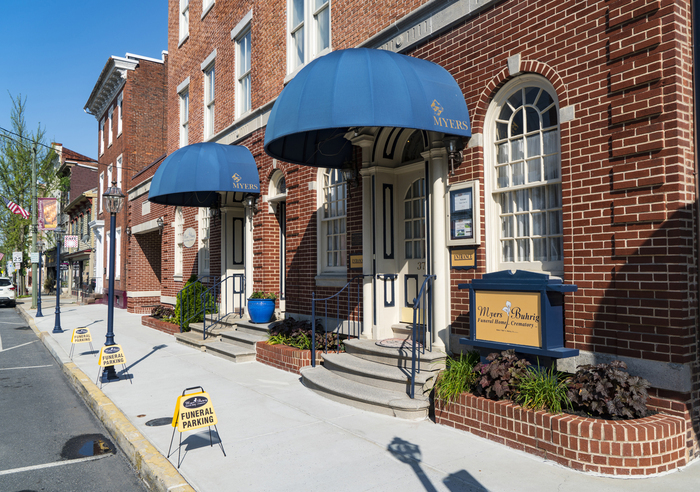 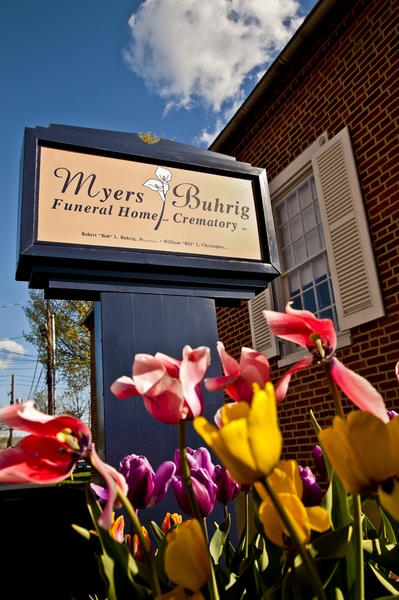 Myers-Buhrig Funeral Home and Crematory, Ltd. has a rich history and bright future. 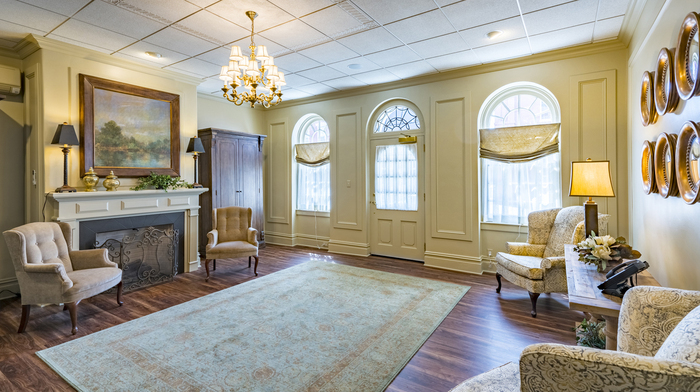 We are well known in our area for providing the best in compassionate, detailed care for our clients. 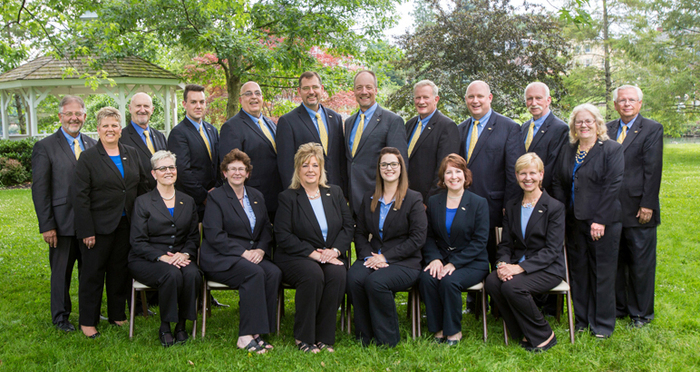 We would be honored to speak with you about your choices or your loved one any time you need us.